Most tourist resorts will usually have shops selling foreign newspapers and a mainstream selection of paperbacks. The choice is usually limited and prices are about a third higher than in the country of origin. If you are looking for anything beyond the mainstream newspapers, magazines and books in Chania with a wider choice of reading and a good selection of Crete and Greece related books try Pelikanakis in Halidon Street. There is also a bookshop on the sea front close to the Naval Museum. 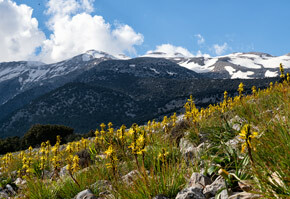 These bookshop will also carry a selection of books, maps and guide books by Greek and Cretan publishers. These publications are often quite cheap (and may not be available outside of Greece) but vary in quality so take a good look at them before buying. 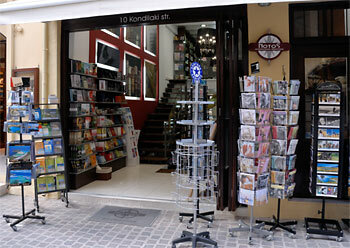 There are also a few good bookshops in Rethymnon.